The only way to enjoy your time on the water is with the peace of mind that you and your watercraft are covered should an accident occur. Own a Boat in Connecticut? Living in Connecticut offers residents plenty of great water spots to enjoy boating and sailing. From the expansive stretch of shoreline facing the Long Island Sound to numerous lakes and rivers, Connecticut is full of salt and freshwater areas to spend leisurely sails and recreational power boat runs. With boat insurance, you can insure against most risks that come with owning and operating a boat, its motor and the trailer used to tow it. Whay Type of Boat Do You Own? No matter what type of boat you own, the only way to truly enjoy your time on the water is with the peace of mind that you and your craft are covered should an accident occur. 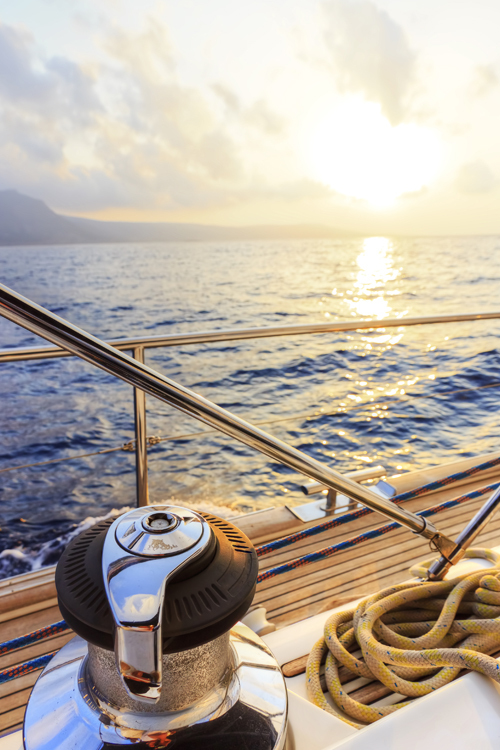 The best way to achieve this security is to purchase boat insurance that can help protect against a variety of risks that include: sinking, fire, stranding and collision. If you have questions about the type and extent of boat insurance you need to protect yourself and your watercraft, contact a representative at Petruzelo Insurance today. They will get started on a plan that can give you peace of mind when enjoying your time on the water. When considering insurance for your boat you will also need to factor in the accessories on the boat including anchors, oars, tools, extra fuel tanks and life preservers. The agents at Petruzelo Insurance have over 50 years experience helping boat owners in Connecticut find the coverage they need to make their sailing and boating experiences fun and safe.